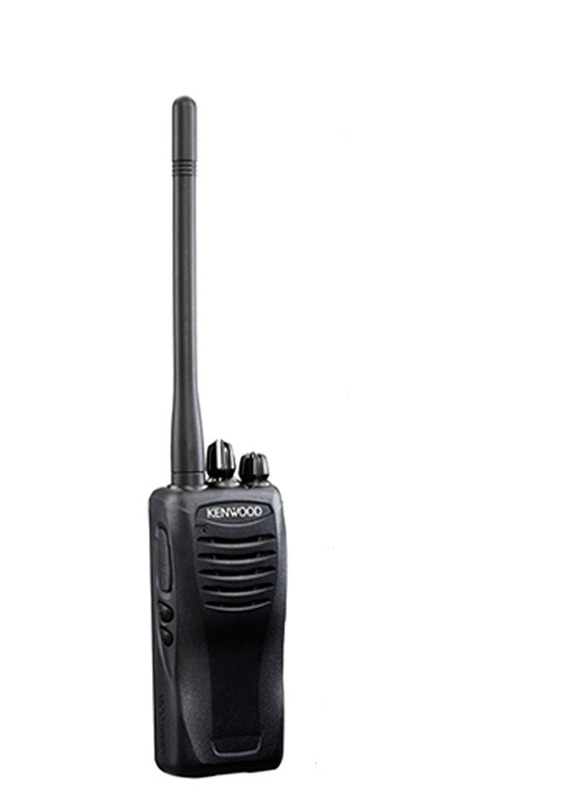 All the same features and benefits of the TK-2402 and TK-3402 at well over twice the power output! As powerful as units costing two to three times as much. 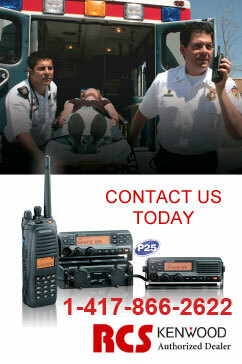 As powerful as commercial FM hand-held radios come!